The Emergency Medical Treatment and Active Labor Act, 42 U.S.C. 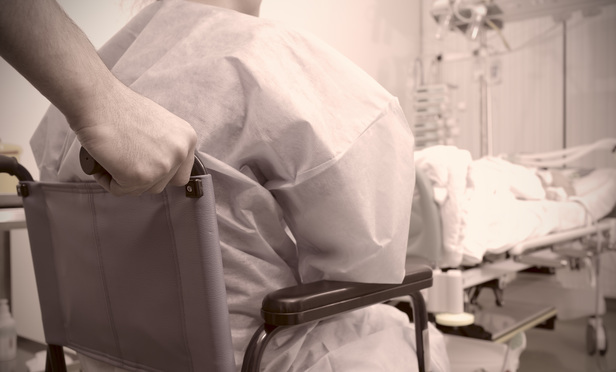 Section 13955dd (EMTALA), is the federal statute designed to prevent "patient dumping"—e.g., the transfer of patients who cannot pay for emergency medical services. Because the statute imposes additional money penalties ($50,000 per violation) on top of monies that are recoverable in a medical negligence claim, EMTALA holds some attraction for the plaintiff's bar.